In 1998 Nike launched the very first Mercurial-boot and it was designed specifically for the Brazilian phenomenon Ronaldo. 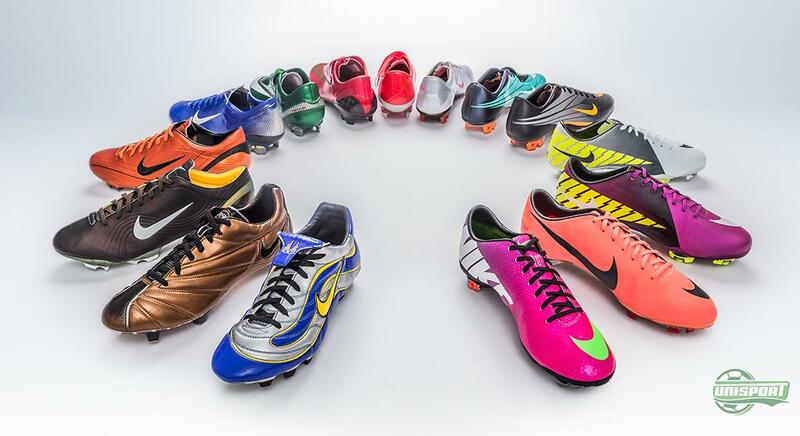 Since then a lot has happened in the Mercurial-collection, but now Nike return back to their roots. 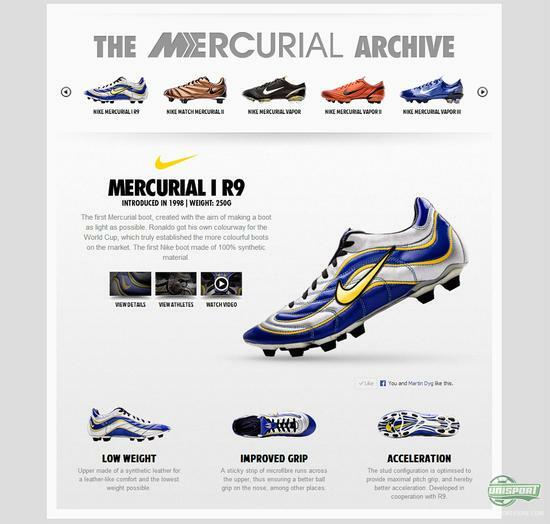 We go close to the modern interpretation of the iconic R9-boot and place it in the awesome new The Mercurial Archive. 15 years ago Nike took a drastic decision, when they went against the norm of the boot market; they designed a boot entirely from microfibre and with focus on making it the lightest boot possible. 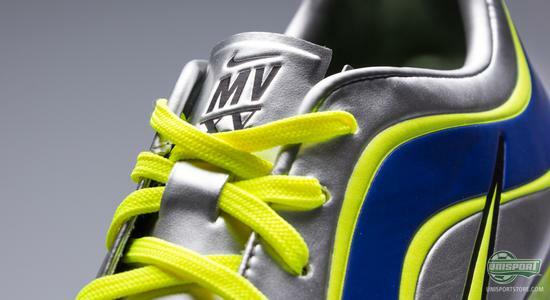 The result was the Nike Mercurial I R9, which was introduced to Ronaldo, in the now legendary Silver, Blue and yellow colours. Now it's back as a modern interpretation, which hails the man, as well as, the boot. You can read much more about the boot and the rest of the collection in The Mercurial Archive right here. 15 years of Speed. 15 years of the Nike Mercurial-collection, which has given us wondrous boot, upon wondrous boot, with iconic coloursways, superstar players and limited editions. We have collected it all together and you can see it all in our The Mercurial Archive, where you can find your old favourites. You can read all about the Nike Mercurial R9, Vapor III, Mercurial SL and all the other classics right here, or by clicking the picture above. 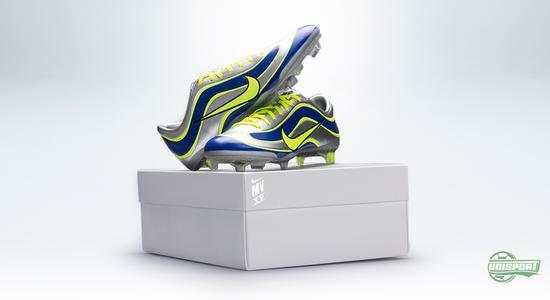 The crowning jewel must however be the newest addition, the Nike Mercurial Vapor XV SE 15th Anniversary Edition, it bases itself on El Fenómenos original boot from 1998. Back then they took the football world by storm and the same can be said for its reintroduction today. With just 1998 pairs made worldwide it is one of the more exclusive and limited boots in the world. You can see and read all about the original, its modern take and the rest of the boots in the Mercurial-collection right here. There have been a lot of technological advances since the first Mercurial arrived in 1998 and when they are placed next to one and other, it becomes quite obvious. The colours have also seen a slight modernisation, where the previously yellow colour has been updated to the Volt colour, which Nike have been using frequently since the Olympics in 2012 and the silver colour has gotten a more metallic finish. 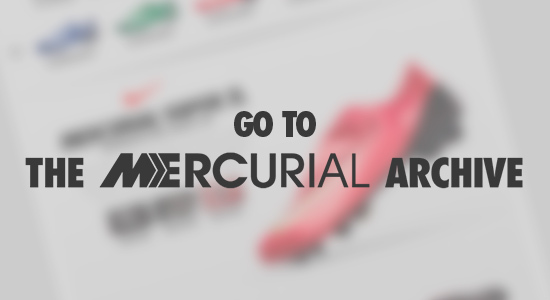 You ca nread more about the new, the old and all the boots between them, in The Mercurial Archive. You can read more about the boot and the rest of the collection in The Mercurial Archive right here. The fantastic Mercurial-collection continues to evolve and will do so for the foreseeable future, but it does, however, never forget its roots and where it came from. 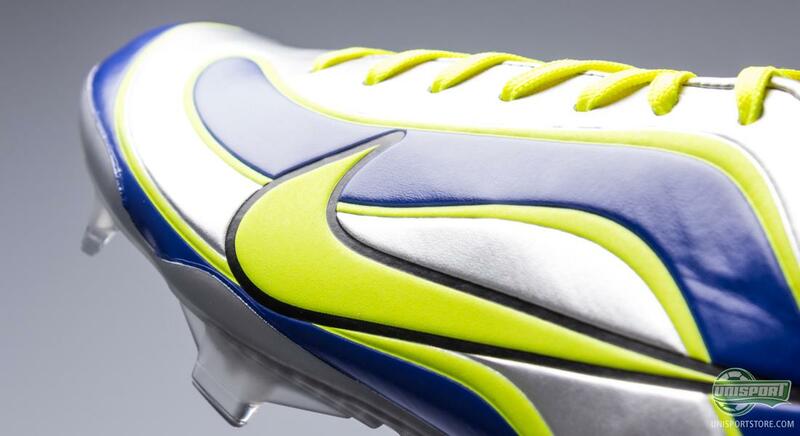 What do you say to the modern interpretation of the Mercurial R9? Are you ready for 15 more years with the collection? Share your thoughts with us in the box down below.